We buy houses Irving,TX and all surrounding cities. Need To Sell Your Irving House Fast? Metroplex Invest’s Team is different then most Irving House Buyers because We Buy Any House Irving and are centered around buying houses in specific locations, price ranges, or age ranges. We are a group experienced Irving Property Buyers that help families in our area when they have situations where they have a house or property they cannot sell. 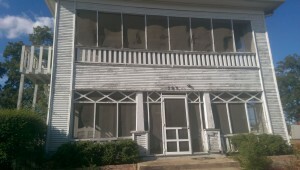 We buy houses in Irving in AS-IS condition. Take what you want and need and leave the rest to us. If the house is still standing we will come take a look at it. 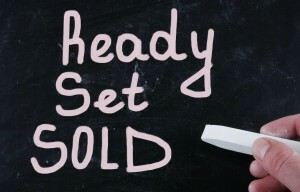 We do our very best to give fair all CASH offers to help you sell your Irving house fast. Sell Your Irving House Fast… We Buy Any House Irving!!! WE WILL BUY YOUR IRVING HOUSE RIGHT NOW TODAY!!!! Call us, send us an email, or fill in the online property info form below to give us more information on your situation you need help fixing. We Give You CASH.. You Give Us Keys!!! That’s All There Is To It!!! We Buy Any House Irving!!! 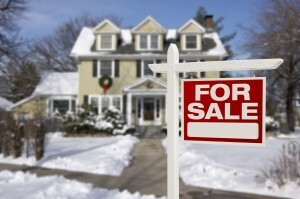 Below are the ways we can help you sell your house fast in Irving,TX. We Buy Any House Irving…. Call Now!!! Sell Your Irving House Fast!!! CASH offers can sometimes not always be the best option when you need to sell your Irving house fast. Many times you have little or no equity and the only way to stop a foreclosure and protect your credit is to have us step in and take over your payments and bring the loan current. 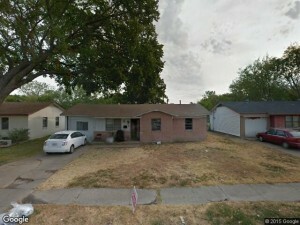 We help lots of families and we buy houses in Irving from people in all sorts of situations. Do not wait to give us a call to discuss your situation. The sooner the better. Many make the expensive mistake of procrastinating. Contact us today so we can help yo find the best solution for you. We Buy Any House in Irving,TX!!! Metroplex Invest’s number one goal is to make life easier for you and your family while doing our best to help you get rid of your real estate headache. 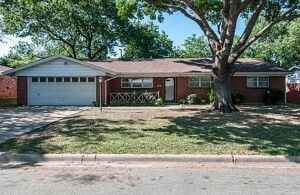 We buy houses in Irving, TX 75063 and all surrounding cities in TX. 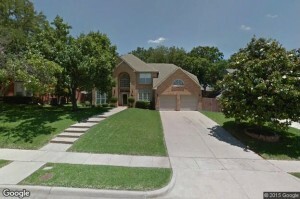 Do you need to sell your house fast in Irving? If you do the reach out to the Metroplex Invest team today.., we are here to help!!! GO HERE FOR MORE INFORMATION ON SELLING YOUR IRVING HOUSE FAST TODAY!! !